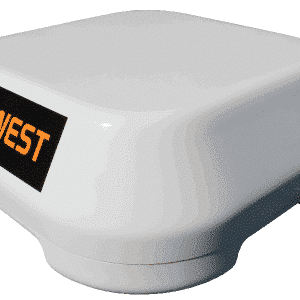 The StreamHub packs a rich set of input IP protocols and the platform can receive up to 16 concurrent incoming streams from remote AVIWEST transmitters (PRO, RACK or APP) or third-party systems, such as IP cameras. 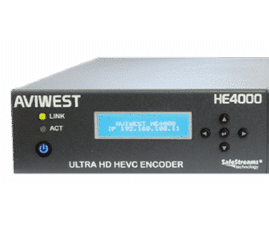 Up to 4 videos can be simultaneously decoded thanks to 4 SDI outputs with a Genlock input. The StreamHub offers multiples output streaming protocols (RTMP, RTSP, HLS, TS/IP) allowing video contents to be freely distributed over virtually any IP networks. Up to 16 IP outputs are supported to re-stream the video contents over LAN or WAN to CDNs, Media Servers, IRDs or other StreamHubs. Video Recorder and Server: The StreamHub combines the functions of a video recorder and a video server on each of its 16 inputs. The StreamHub application features an intuitive web user interface that enables to easily control and manage a fleet of remote transmitters, optimize and monitor the video transmissions thanks to a large panel of features, such as video thumbnails and statistics. 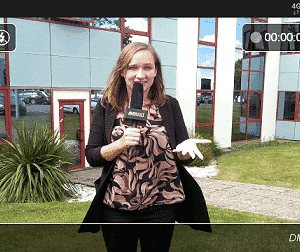 The StreamHub includes an IFB application that enables broadcasters to communicate with remote transmitter operators over up to 16 independent two-way audio channels. It also includes a tally light function with an optional GPI input. 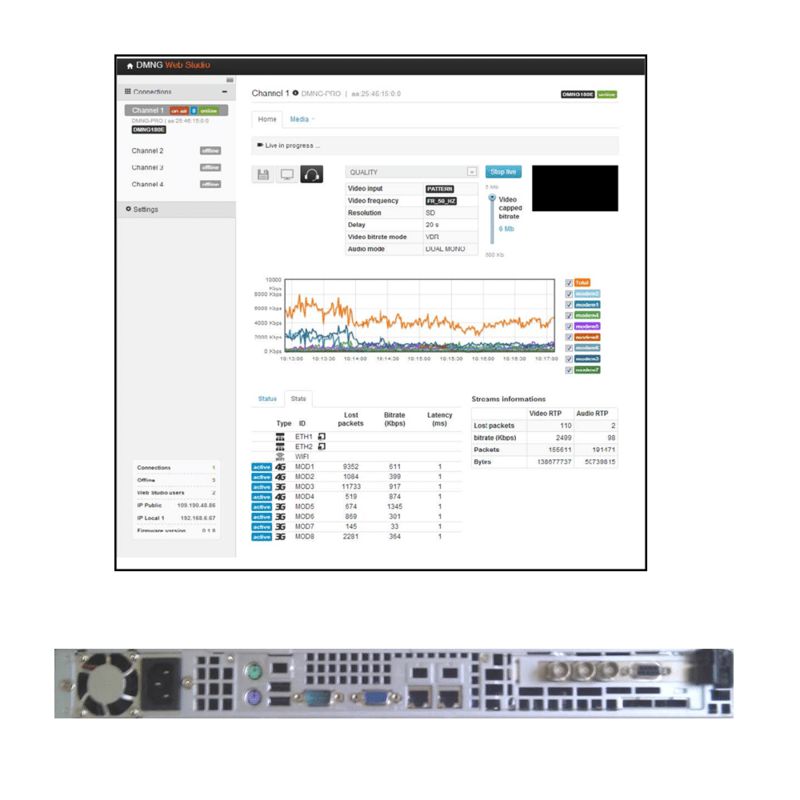 Designed to fit customers’ unique needs and head-end constraints, the Studio application can be hosted on a 1U or a 2U server platform with different configurations. The 1U server comes with up to 2 SDI outputs. The 2U server features up to 4 SDI outputs, a dual power supply, and HD RAID 1 and extended storage capacity. 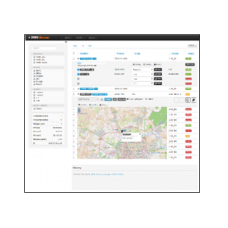 Thanks to software licenses, the StreamHub platform can be upgraded in the field to manage more inputs, outputs, protocols, and functionalities enabling future-proof deployments and thereby reducing operator CAPEX. 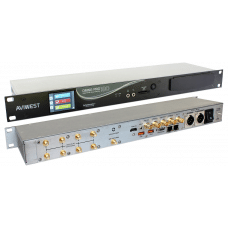 The AVIWEST StreamHub is a Linux-based feature-rich high-performance receiver, decoder and distribution platform that has been designed to meet the demanding requirements of Broadcasters deploying video contribution systems over IP networks.